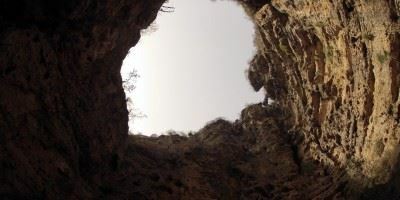 Derbat Salalah, one Of Oman beautiful places and the Largest Sinkhole in the World -Sinkhole Of Oman . its Located 30 minutes from Salalah along the coastal highway, some 7km beyond Taqah you’ll reach a picturesque cliff to the left, which turns into a spectacular waterfall during the Kharif. This wadi carves its way through hills and highlands until it reaches Khawr Ruri, where it empties into the Arabian Sea. 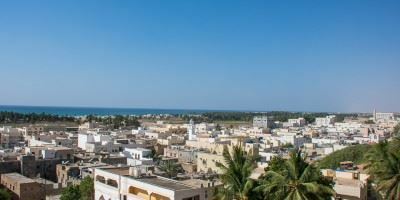 Drive towards the east of Salalah and visit the Taqa Castle, a fortified house of the Wali and Typical Dhofari Houses with carved doors. 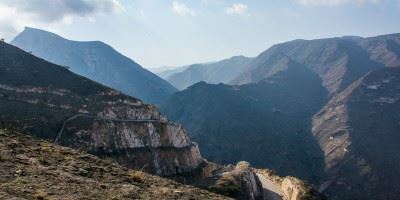 Continue through the mountain down to Wadi Darbat: there is a lovely lake which falls a 500ft vertical drop over. This is one of the world’s magnificent natural phenomena. 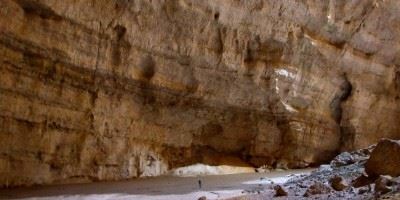 In Darbat caves, see paintings and inscriptions. Enjoy a picnic lunch (Optional) and later find out Tawi Atayr Sink hole with 211 meters depth and 130-meter width. 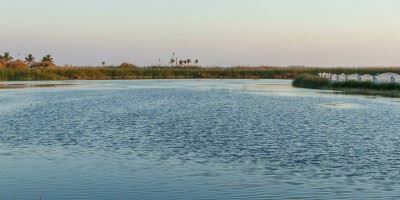 This is a magnificent site for bird watching and its major attraction is the sound of singing birds. On the way back to Salalah, visit Ain Hamran excavation site. Back To your Ship Or Hotel. we use clients photos that they share with us, to fill our tours galleires! 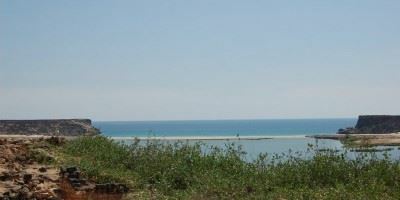 Dhofar, also spelled Dhufar, Arabic Ẓufār, Dhofar is the southern provin.. Empty Quarter or “Rub Al Khali Desert ” as it's pronounced in Arabic ..
You will visit Ar Rub Al Khali, in Salalah (Dhofar) most remarkable and pop.. 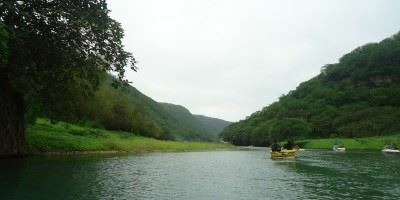 If You Are Searching For Salalah travel Package and Things Visit Salalah -V.. 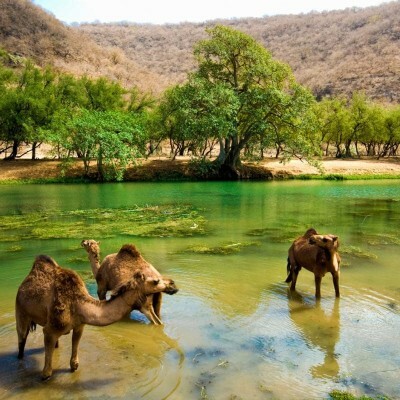 If Your Looking For Tours To do in Oman While Your Visit Oman. This Package..